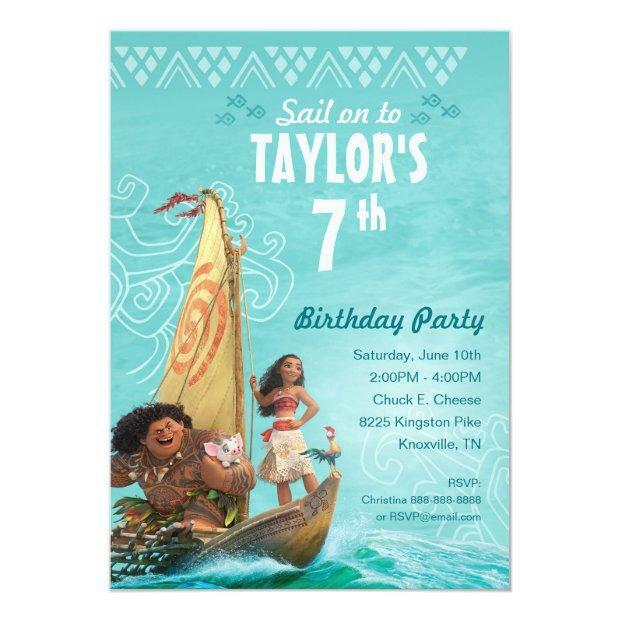 These cool Moana birthday party invitations are a must have for lovers of the sea. 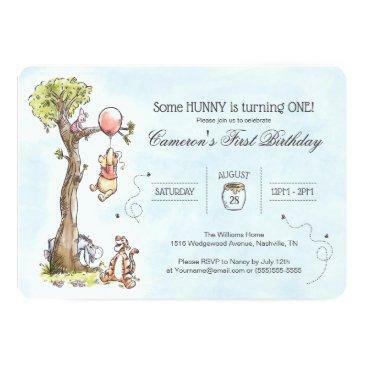 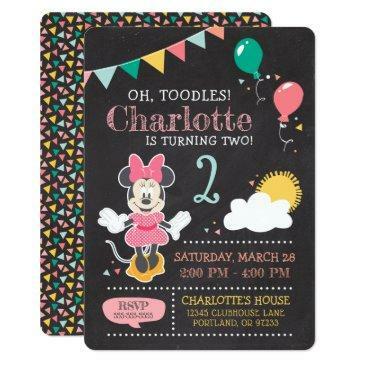 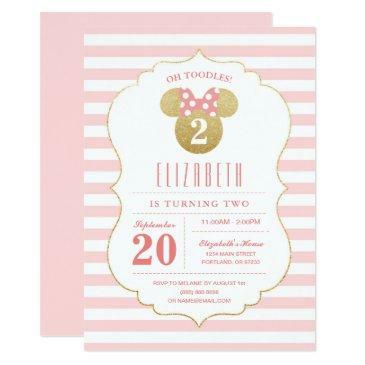 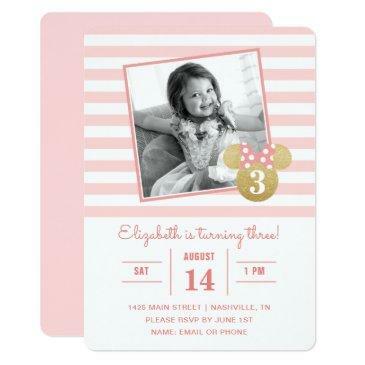 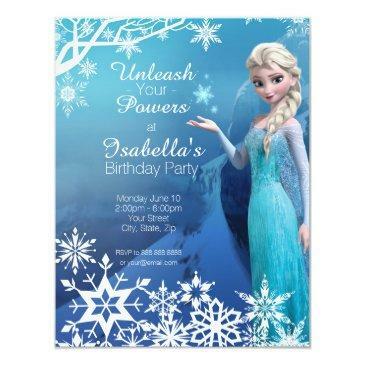 Featuring Disney's Ocean Princess and the mighty Maui, this fun design can be customized for your kids birthday party. 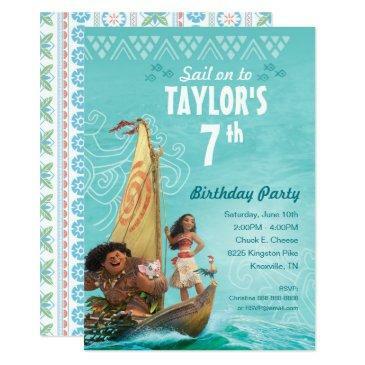 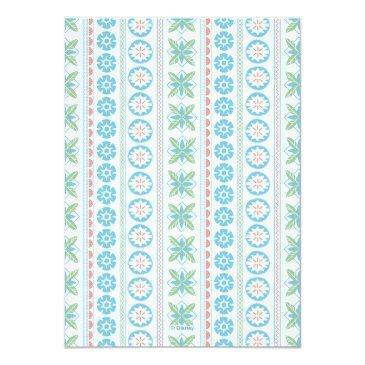 Mini adventurers will love the tropical theme and the beautiful blue tones of this colorful design. 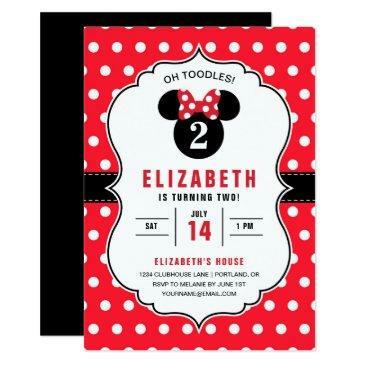 Let the birthday adventures begin!